We learned a lot from KESSv2 and the new K-TAG is the proof. It is designed entirely around the needs of our customers to be more responsive and reliable. 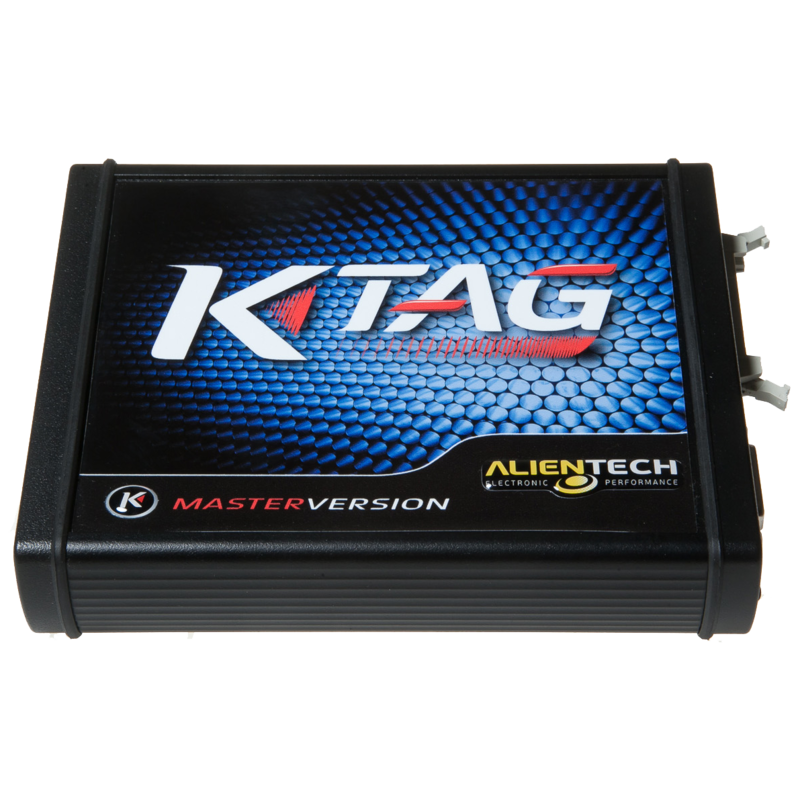 A true champion of innovation, K-TAG introduces another brand new novelty to Alientech world: J-Tag communication for Asian vehicles. Standard. 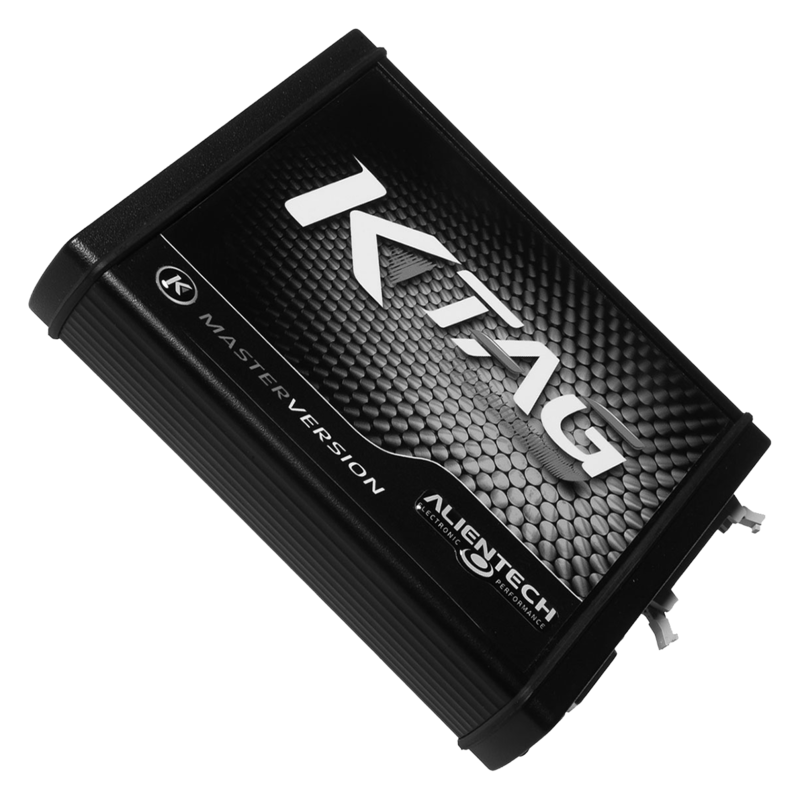 If you own KESSv2, you already know everything: reliability, speed and efficiency. It is no accident that we decided to use the same software on our K-TAG.